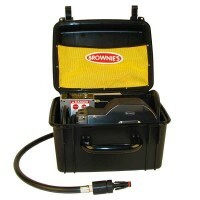 Brownie's Hookah Diving Systems	There are 27 products. 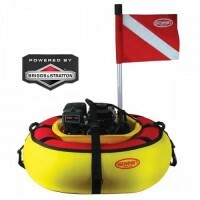 Brownie's Hookah Diving Systems For Sale - Brownie's Third Lung Diving Hookahs are mounted in a lightweight, super-strong and impact resistant case that's set into a highly visible and durable float tube. 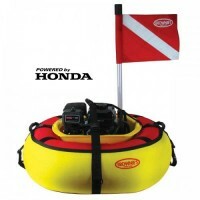 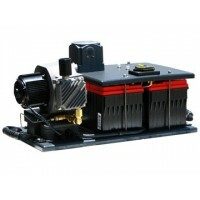 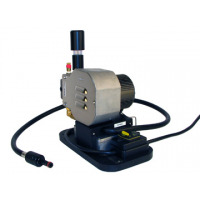 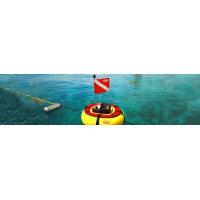 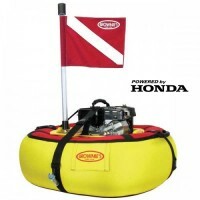 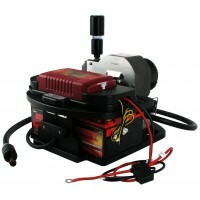 Powered by your choice of gasoline or battery, Brownie's largest floating system can accommodate up to 4 divers. 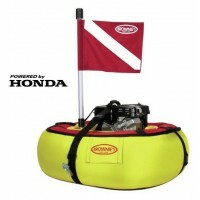 Now Save 5% with coupon code "dive5" at checkout *Free US Shipping!